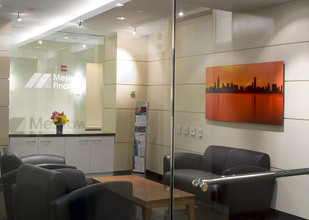 Friedman Fine Art is pleased to announce the completion of the 9th floor art program for Mesirow Financial, a leading financial services firm. 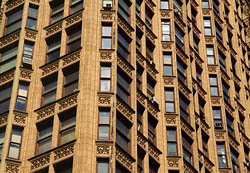 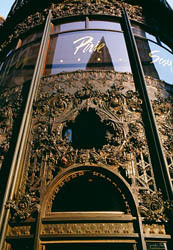 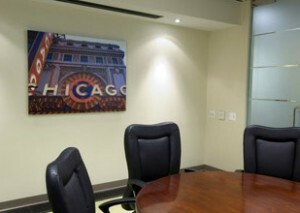 Their 12,000 square foot floor at 321 North Clark was designed by Whitney, Inc. 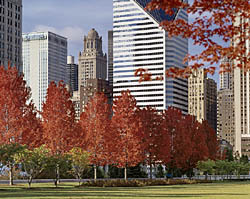 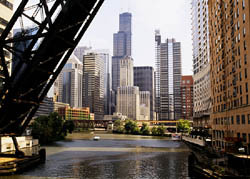 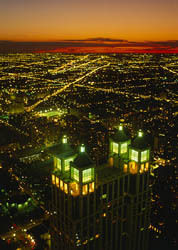 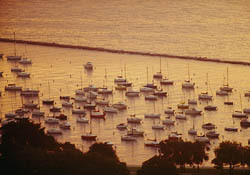 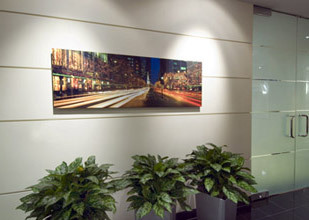 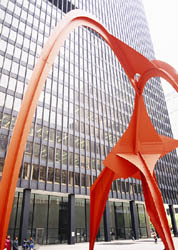 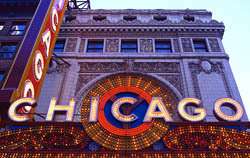 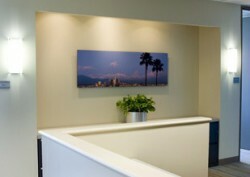 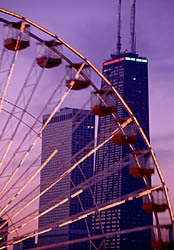 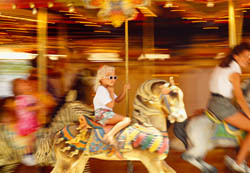 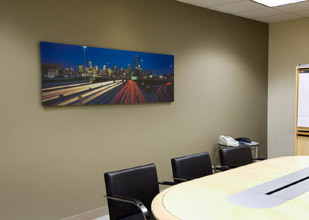 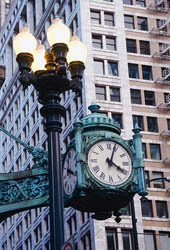 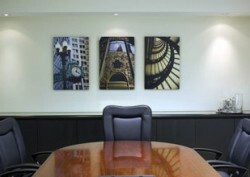 The art program consists of 26 full color photographs mounted on float frames depicting images of Chicago and seven other cities in which this Mesirow Group has offices. 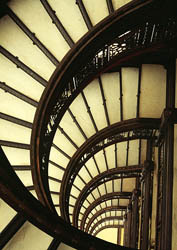 The photographs selected for this project came from a collection of over 200,000 images on every conceivable subject. 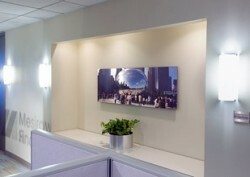 PHOTOGRAPHS OF THE PROJECT ARE ILLUSTRATED BELOW. 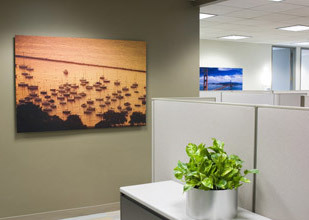 Below is the “light box”, (the group of 26 images selected for the project along with corresponding numbers and descriptions), that was assembled by Friedman Fine Art to present to the design firm and client during the selection process.